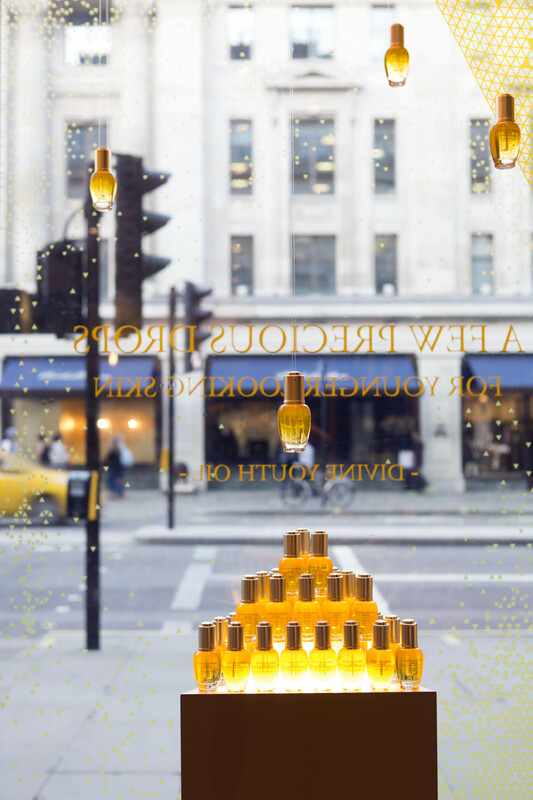 Now in its fifth year, the RIBA Regent Street Windows Project twins exceptional RIBA architects with flagship retailers to create stunning architectural installations in the windows of shops, restaurants and cafes along and around Regent Street, W1. 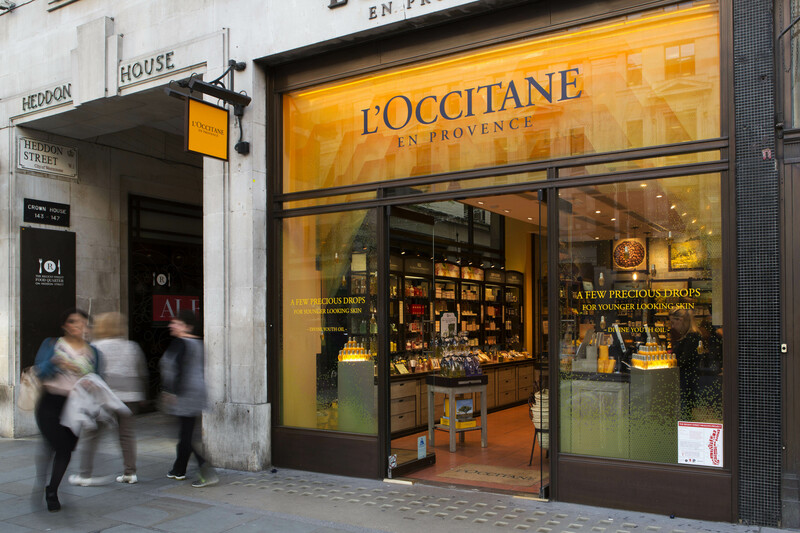 Emulsion is proud to be one of this year’s 15 architects, and we have been paired with the French skincare brand L’Occitane to design a window display to showcase a new product whose key ingredient is the everlasting Immortelle flower. Taking a cue from the dramatic terrain of Corsica, habitat of the Immortelle, we have created a landscape of ephemeral geometric layers, to intrigue, frame and reveal. The layers of acetate are printed with triangular patterns, shifting and forming precise and complex visual patterns – inspired by geometry found in nature. 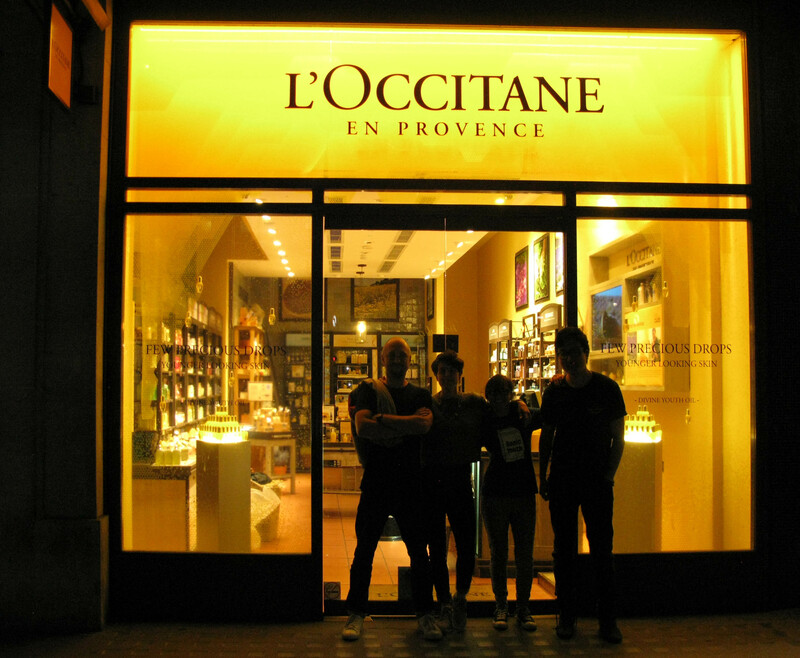 The project was realised the help of En Masse Bespoke and Richard Aldridge Lighting, and we are indebted to the generous sponsorship of printing & graphics specialists The Graphical Tree. 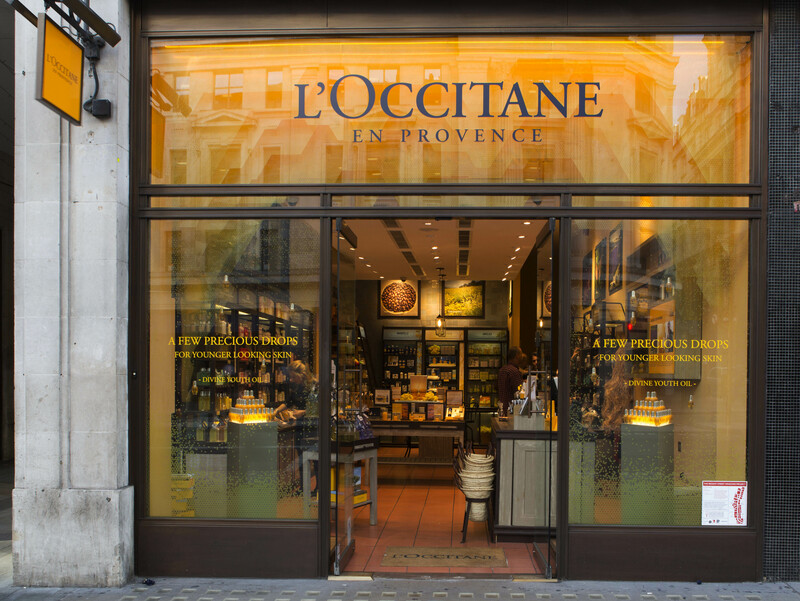 The installation is on display between 1 September and 8 October 2014 at L’Occitane’s Regent Street store. Photography by Agnese Sanvito & Emulsion.